Windows 10 Mobile will not receive any support or updates by the end of the year, spelling the death of Microsoft’s iOS and Android alternative. The last version of the operating system was rolled out in October 2017, but the computing giant has continued to roll out security updates and fixes. Microsoft has now confirmed that it will end support for Windows 10 Mobile on 10 December 2019, meaning handsets running the software will no longer be secure to use. Windows 10 Mobile struggled to compete against Android and iOS, particularly in terms of the choice of apps. 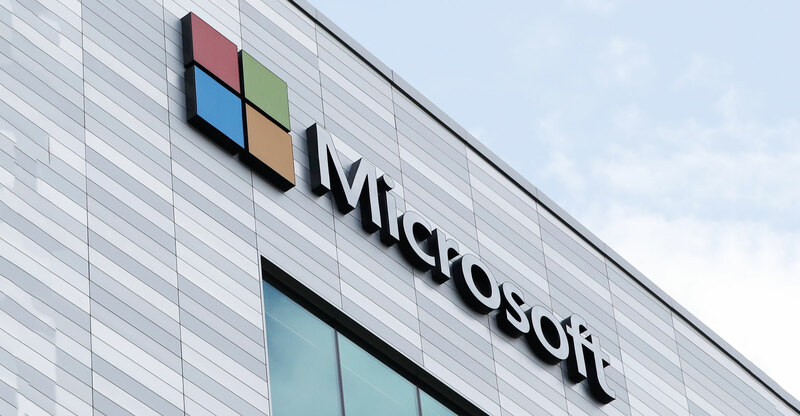 Microsoft is now recommending users opt for its former rivals. “With the Windows 10 Mobile OS (reaching) end of support, we recommend that customers move to a supported Android or iOS device,” the company writes on its online support page. The operating system also suffered for its inability to attract many smartphone manufacturers who wanted to adopt the software in the same way Android has. Nokia was among the few to use it for its Lumia line of smartphones, until Microsoft eventually bought out its mobile division.